It seems like Jurassic World 2 may have quite a lot in common with Jurassic Park. 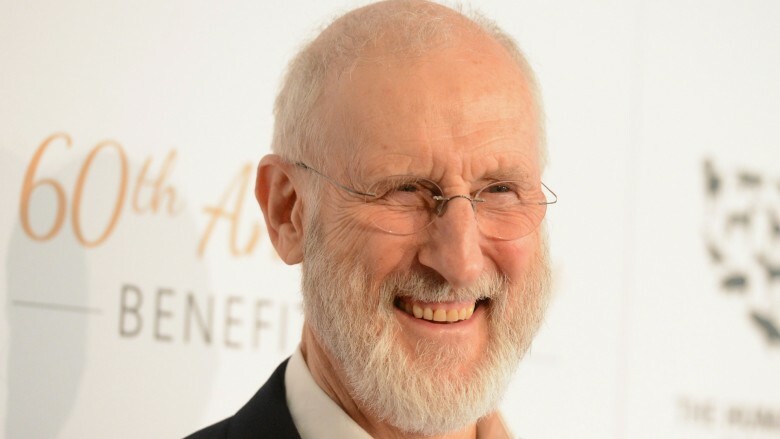 Shortly after the news that Jeff Goldblum's Dr. Ian Malcolm would return for the rebooted sequel, James Cromwell, one of the new cast members, has revealed that his character has a connection to an important character from the original film. Cromwell revealed on a recent episode of Larry King Now that he will be playing Benjamin Lockwood, the partner of Richard Attenborough's John Hammond, the original founder of the park. "We developed the technology of being able to plum the genes," he said. "So I am trying to deal with the blowback from what we have done." Lockwood wasn't around for the events of Jurassic Park and its two sequels, which opens up a lot of questions about the partnership between him and Hammond. It seems as though there would have had to have been a rift at some point between the two, preventing him from ever visiting his creations (at least on screen) until now. This will likely provide a lot of interesting fodder for the Jurassic World sequel, especially if it turns out Lockwood turned against the creation of the dinosaurs or the park at some point after developing the genes. Colin Trevorrow, the director of the first film who co-wrote the script for the sequel with Derek Connolly, has teased that the movie will be a "parable for the treatment animals receive today," and has said that it will go places the franchise has never gone before (which could mean it's headed underwater). However, he hasn't offered anything specific about the movie's plot, leaving fans wondering what tricks the film has up its sleeve. The movie isn't due out until June 22, 2018, but the increasing number of Jurassic Park connections should be enough to get anyone excited about the action flick. For now, occupy your time by seeing how the cast of Jurassic Park should really look based on the book.